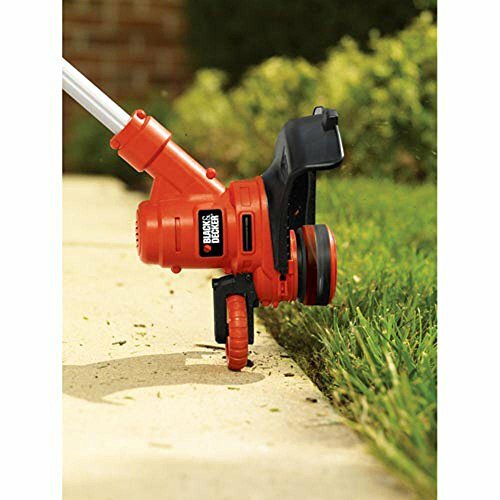 The BLACK+DECKER GH900 14″ 6.5-Amp Corded String Trimmer and Edger is built with a lightweight ergonomic design with adjustable height and pivoting handle positions which give maximum comfort and control. 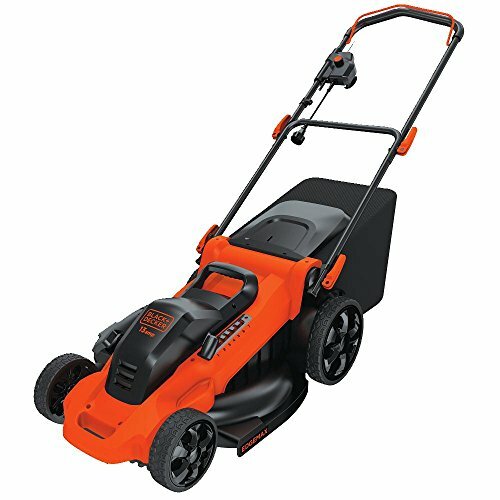 The 6.5-Amp motor and high torque transmission provide maximum performance when trimming through the toughest weeds, grass and overgrowth and the Power Drive Transmission prevents bogging down in heavy grass and weeds. 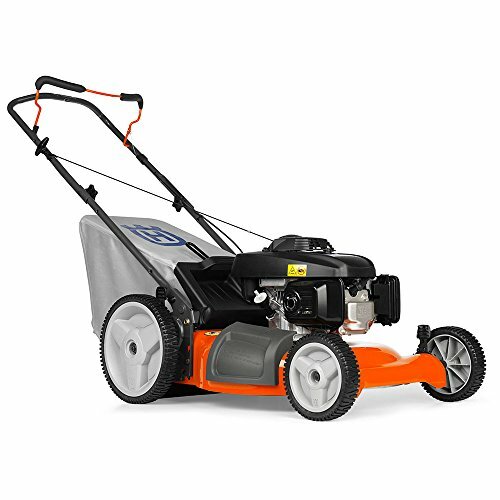 This unit features AFS automatic feed system which ensures continual work without bumping or having to stop to feed the spool. 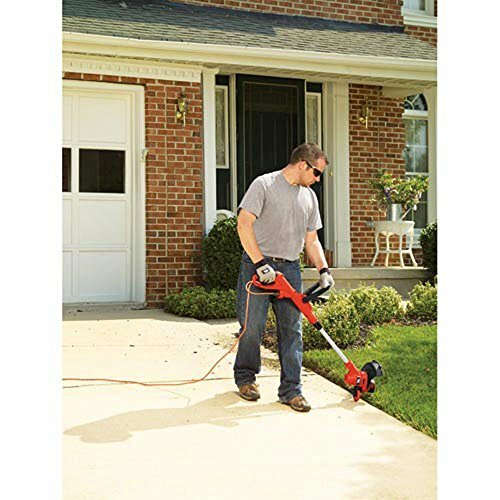 It is designed with 2-in-1 easy conversion wheeled edging- just rotate to convert from trimmer to edger and the Smart Edge mode gives more control and accuracy in edge mode for straighter and cleaner edging results. 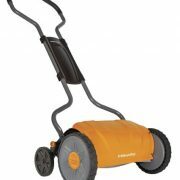 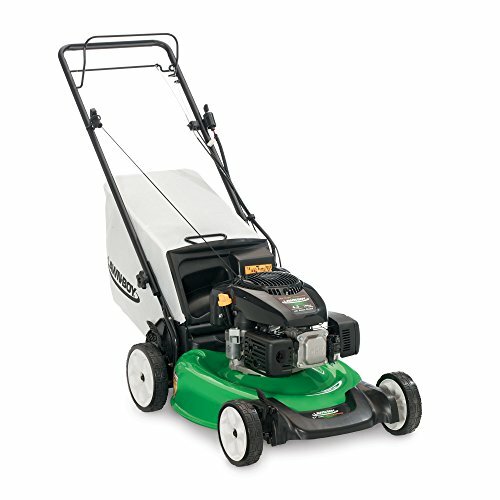 Commonly used for trimming grass in hard to reach areas where mowers can not cut and for maintenance edging along hard surfaces. 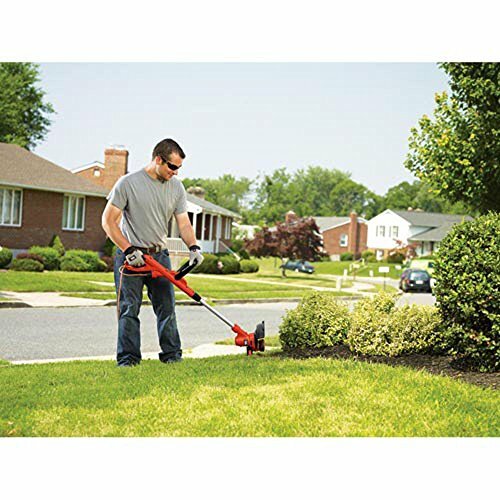 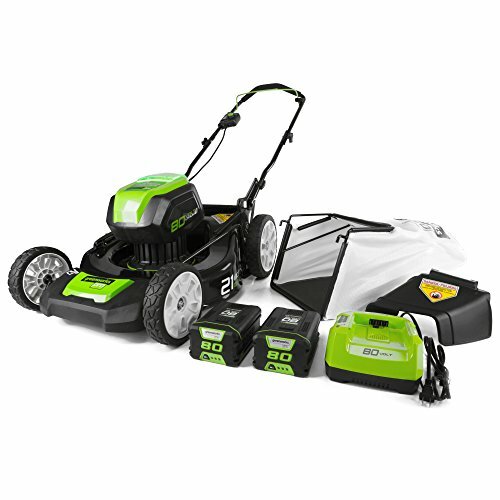 Includes: (1) GH900 Trimmer/Hedger, (1) AF-100 spool, (1) Auxiliary Handle and (1) Guard.